Focus and scope. 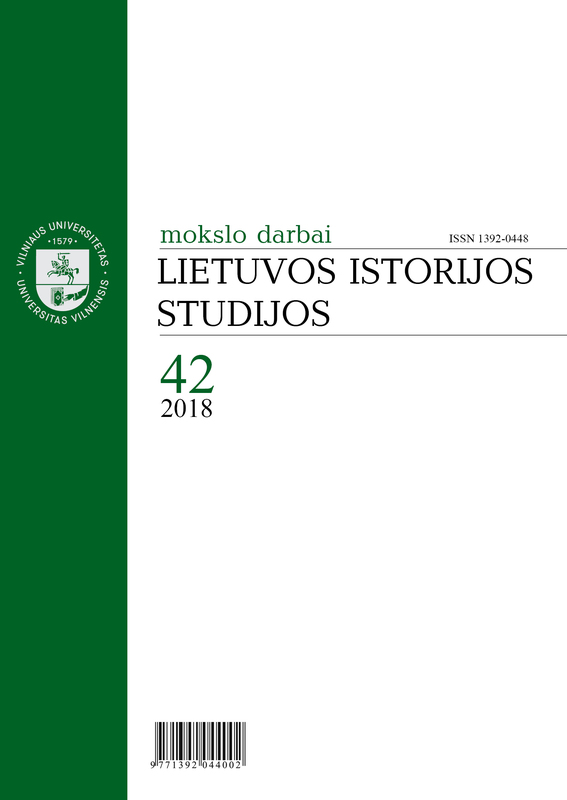 Lietuvos istorijos studijos (Studies of Lithuania's History) is a periodical publication issued by the historians of Vilnius university. The periodical publishes information on the latest research conducted by history researchers; it also provides information which once faded into oblivion and was discovered anew, such as historical documents, memoirs and writings by historians of the former epochs. The journal covers topics of sociocultural and political history, cultural anthropology, heritage conservation and archaeology. The journal also publishes scientific articles and lectures by foreign historians, the aim of which is to investigate the past of the Lithuanian nation and its historical development. Besides, the periodical carries introductions and reviews on the latest scientific research on Lithuania, conducted both in in our country and elsewhere; it publishes the chronicle of the academic life at Vilnius university and of the academic activities of relations. Attempts are undertaken to embrace the whole entirety of Lithuania’s history and culture in Lietuvos istorijos studijos. The periodical focuses on such issues, as the development of Lithuania’s statehood, material and spiritual culture, as well as interaction between Lithuania and other countries. Lithuania’s position in the world civilization is reflected upon. Furthermore, the publication sheds light on various discussions, a wide range of opinions and evaluations, as well as unique insights. The periodical Lietuvos istorijos studijos provides relevant scientific and cognitive information to all those interested in the past and the present times of the Lithuanian nation, emigraton, the history of the relations between the emigrees and their native country, general issues of civilization, the development of civilization culture, international relations, etc. The publication presents a unique opportunity to get acquainted with the latest publications by prominent researchers of Lithuanian history and the development of historical thought in Lithuania. Publication frequency - two volumes per year. Languages. The journal accepts articles in Lithuanian and English. Indexed in.  Google Scholar, China Knowledge Resource Integrated Database, Lituanistika, DOAJ (2019).